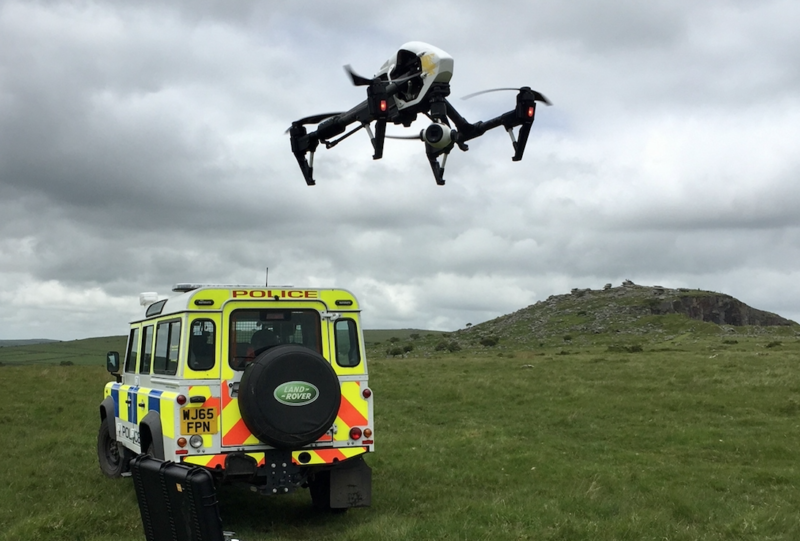 Guest blog: Ever wondered how drones could resolve the UK’s pothole problems? Can you tell us what the project is about and how the idea of using drones to fill potholes in the UK came about? 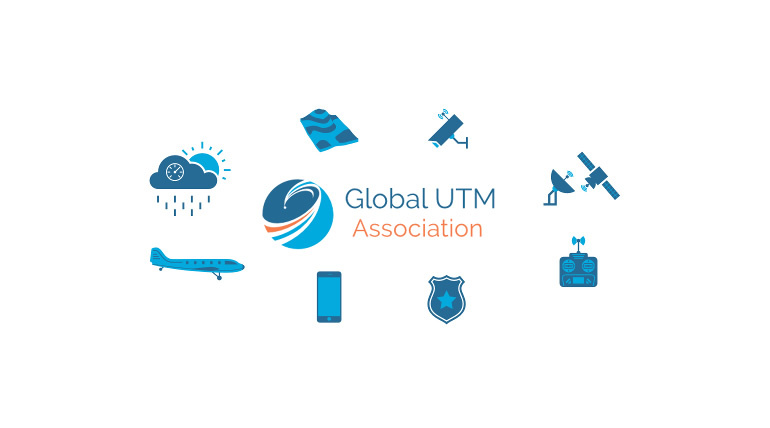 In advance of next week’s Global Unmanned Traffic Management (UTM) Association (GUTMA) conference, we caught up with Mark Watson, Head of UTM Service Integration at NATS and ANSP representative on the GUTMA Board, to learn more about what GUTMA is and does and why NATS are involved. 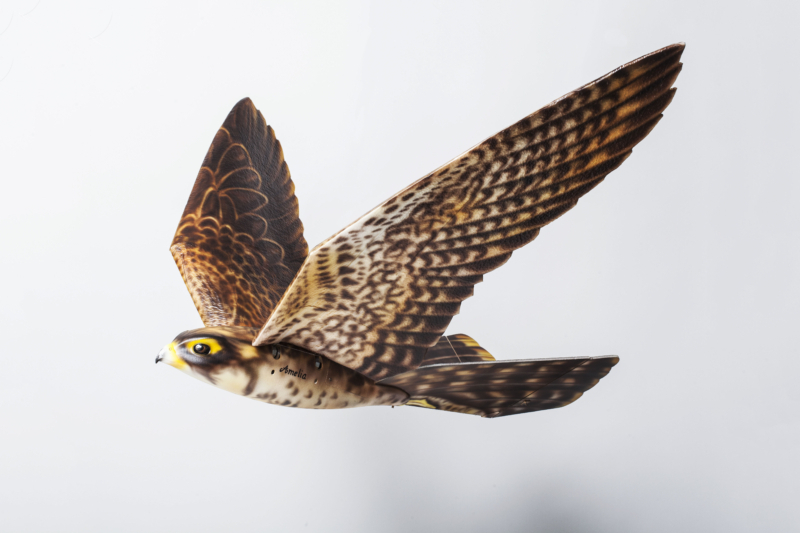 We caught up with Dan Townsend, the Airside Operations and Safety Manager at Southampton Airport to check how Robird is settling in. We understand you launched the first drone police unit earlier this year; what was the rationale behind that? I was frustrated while dealing with an incident that our only aerial asset, a police helicopter, was deployed on another task so I was unable to get vital aerial footage that I needed for an investigation. 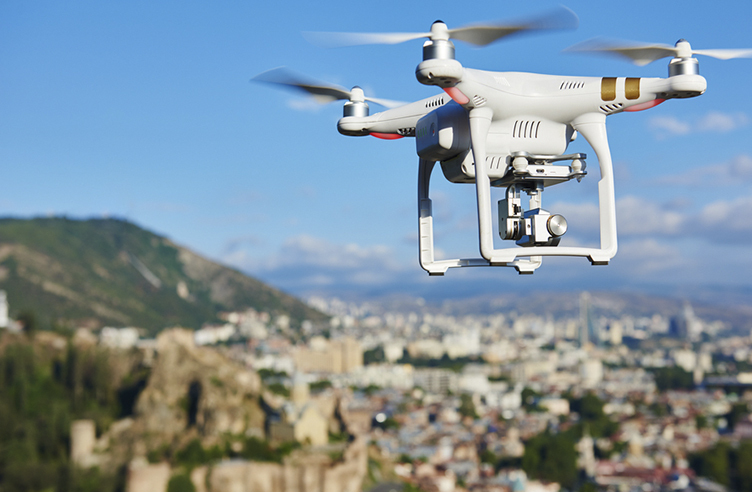 Do drones challenge today’s airspace assumptions? 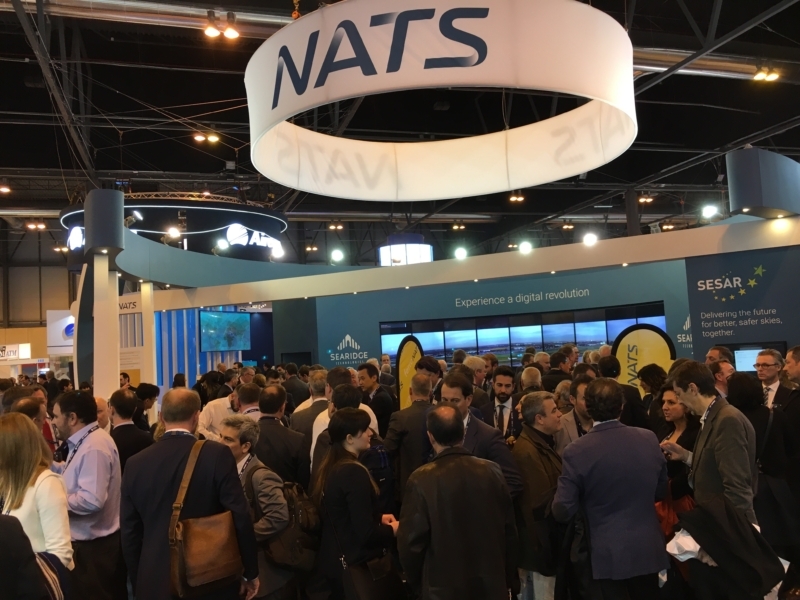 The closure of Gatwick airport’s runway on Sunday, as a result of a drone flying in the way of arriving aircraft, has prompted further debate about how we deal with the growing number of drones in the skies…. Sunday’s incident at Gatwick, where a drone spotted on the airport’s final approach path caused the runway to be closed for two separate periods, has understandably received a lot of press coverage. 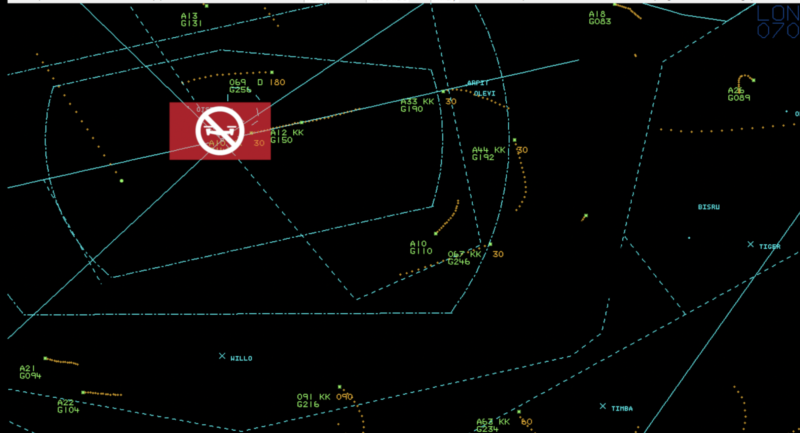 The incident caused significant knock-on effects for air traffic control, beyond just stopping arrivals while the runway was closed and caused serious disruption in the sky above southern England.